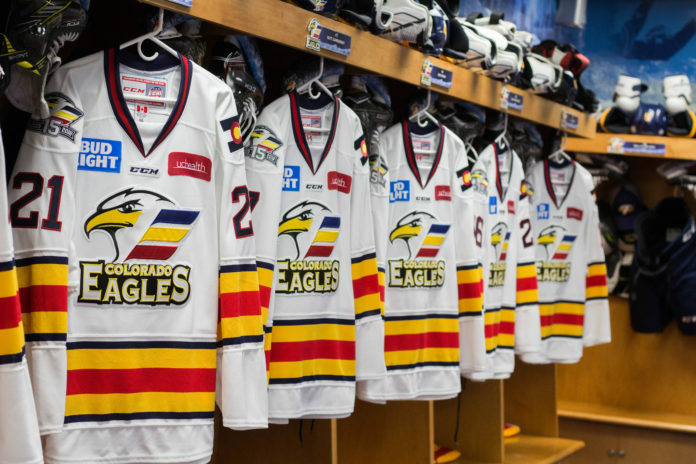 With a month and a half left in the ECHL season, the Colorado Eagles find themselves in great position to make the playoffs for the 15th straight season. 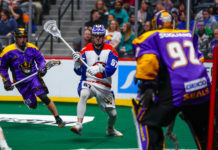 The team currently stands first in the Mountain Division and fifth in the league with 70 points and 21 games remaining. Although in great position to add to the franchise history of making playoffs, the Eagles have not been living up to their winning standards as of late. Since January 27th, the Eagles have played 10 games and have a record of 2-6-2 over that span. To make matters worse, nine of the 10 games have come against teams in the Mountain Division (Idaho Steelheads and Allen Americans). The Eagles have been ice-cold when it comes to finding the back of the net, scoring only 24 goals for and allowing 33 goals against over this span — which is a major reason they haven’t had much success of late. To put things into perspective, the 10 games prior to this draught, the Eagles scored 41 goals while allowing 26 against, and the club won eight of those 10 games. Division games are some of the most meaningful throughout a season, especially when battling for playoff positioning near the end. The Eagles had a commanding lead of the division before January 27th, but in the last 10 games have essentially handed the rest of their division meaningful points. Although it has been a difficult stretch of 10 games for the Eagles, but if there are any positives to take away it is that the two wins they picked up came against Idaho — the second place team in the division. The Eagles lost five games against Idaho but managed to pick up a point in two of the losses, which came in shootouts. Overall, against Idaho during this span, the Eagles essentially only gave up two points to the second-place team, which minimized damage during the tough stretch. Despite the struggles, the Eagles still have a four-point lead in the division and the rest of the schedule is rather favorable for the club. 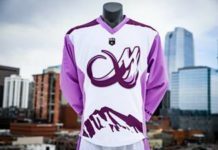 Of the 21 remaining games, 20 are against division opponents, and 14 of those are against the bottom three teams in the Mountain Division. 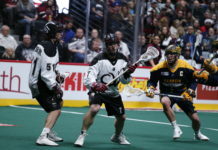 In their final season before moving up to become the Colorado Avalanche American Hockey League (AHL) team, the Eagles will look to snap the losing skid and reestablish their winning brand of hockey over the next few games.